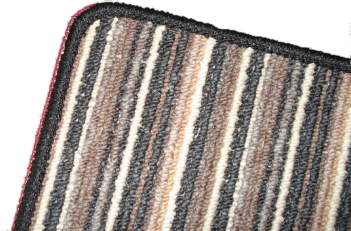 The cost of carpet edging is calculated by taking the width plus the height and times the sum by 2. [EG, (W+H)x 2] which will give you the overall length of the perimeter. 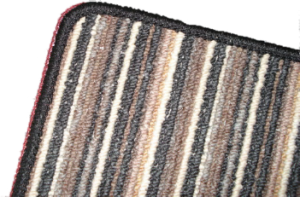 If you wish to have your carpet collected and delivered please call us on 01656 789006 and we can arrange a date and time with you. We will then contact you once the work has been completed to arrange delivery and payment. We accept credit and debit card payments over the phone. An invoice / receipt will be sent back with your rug. Please note that due to the limitations of parcel delivery companies we are unable to process carpets with a roll length greater than 150cm. 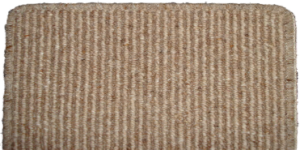 However we can collect and edge carpet of any size within a 20 mile radius using our own van.